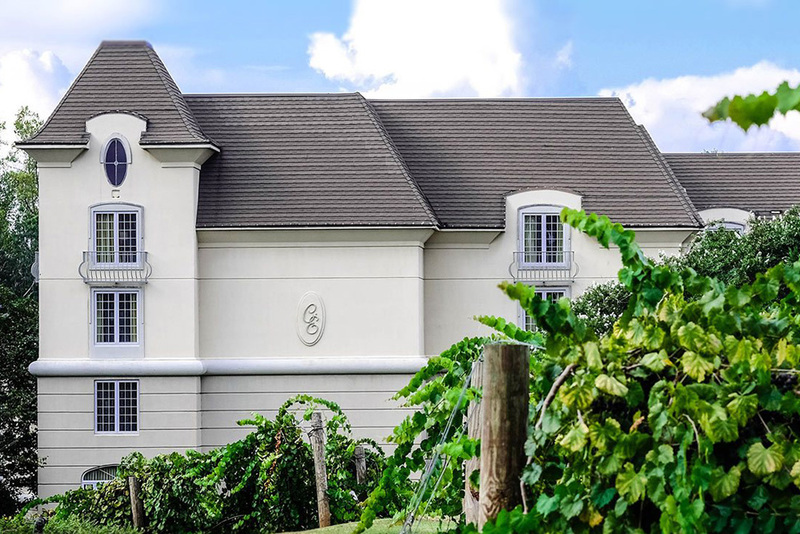 Home | Academy Roofing | Commercial and Residential roofing contractor and repair company in Atlanta. 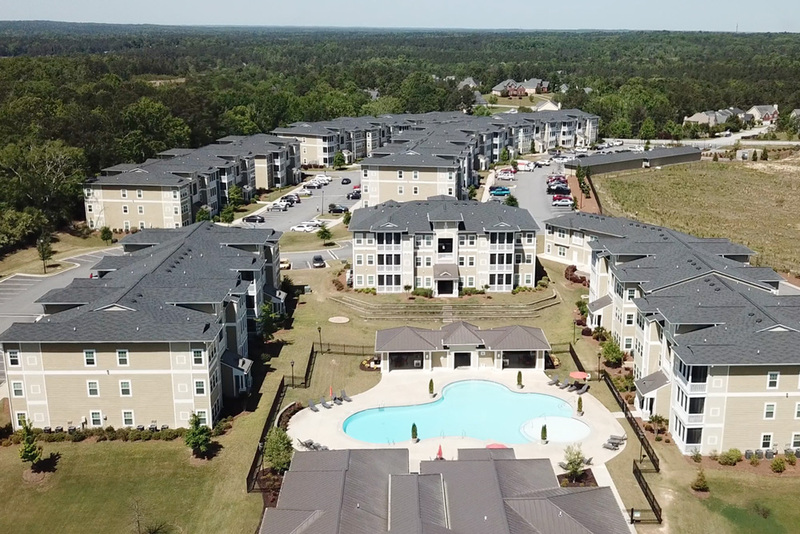 Academy Roofing is a leader in the Atlanta roofing industry having served over 30,000 clients. 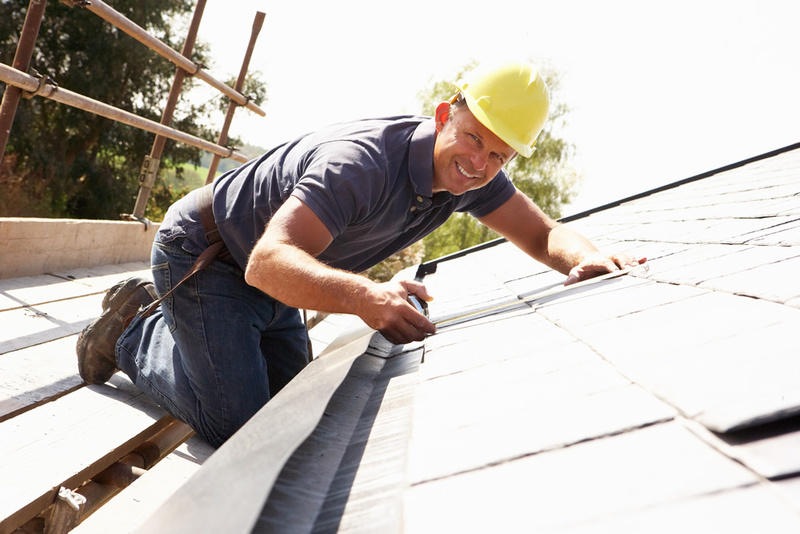 Academy Roofing has a highly trained staff to handle your low or steep sloped commercial property roof needs. 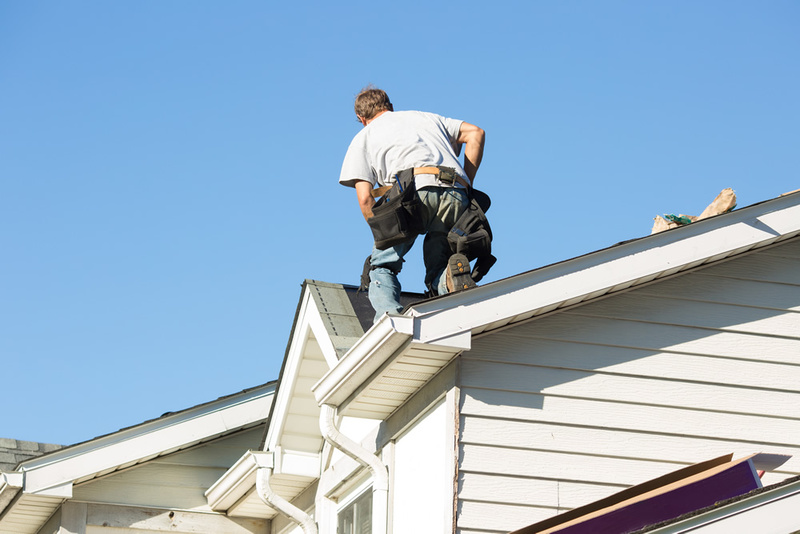 Our repair technicians have been well trained in the art of leak detection, roof repairs, and roofing maintenance. 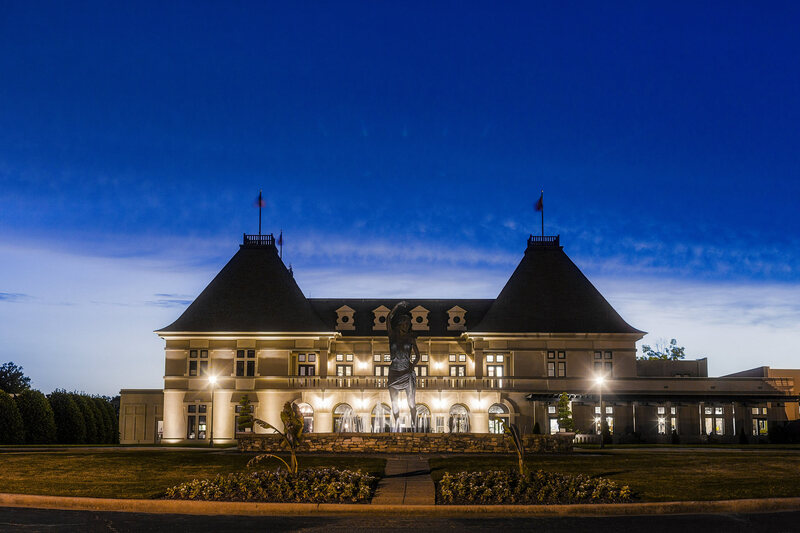 Life is full of hard choices, choosing Academy Roofing to replace your home’s roof is not one of them. 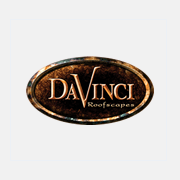 Providing excellent customer service & master craftsmanship for over 25 years. 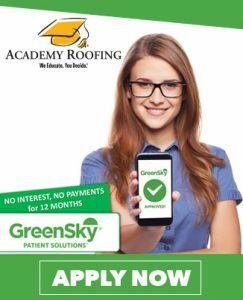 Academy Roofing exists to bring truth, professionalism, and reliability to the roofing industry. Scott came to my house to for a free estimate and was honest with me and told me I needed stucco repair. Other contractors tried to take my money and wouldn’t have fixed it. Honesty goes a long way. Shane came to inspect my roof and give me a quote. 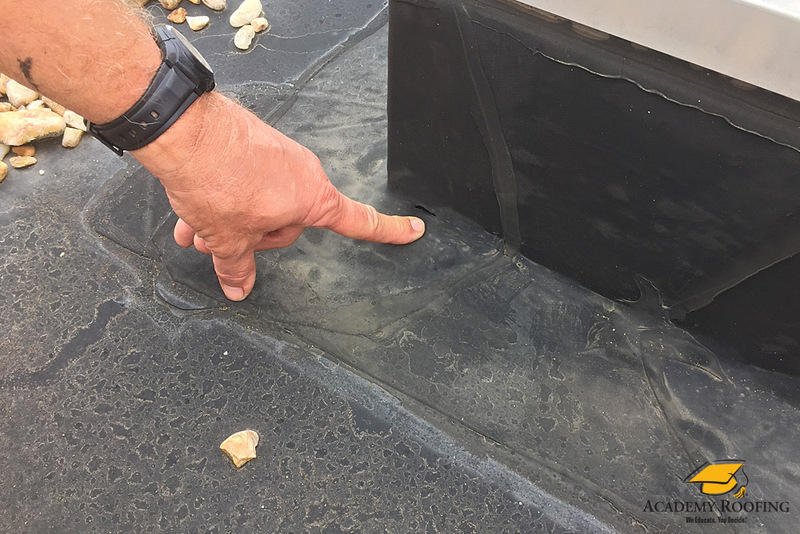 I had allot of questions because the roof looks in good condition until you look close and than its apparent that it was installed very poorly. He told me what I can do to extend the life of the roof for a few years and the best option to replace the roof after that. I will be calling him when it’s time to replace. 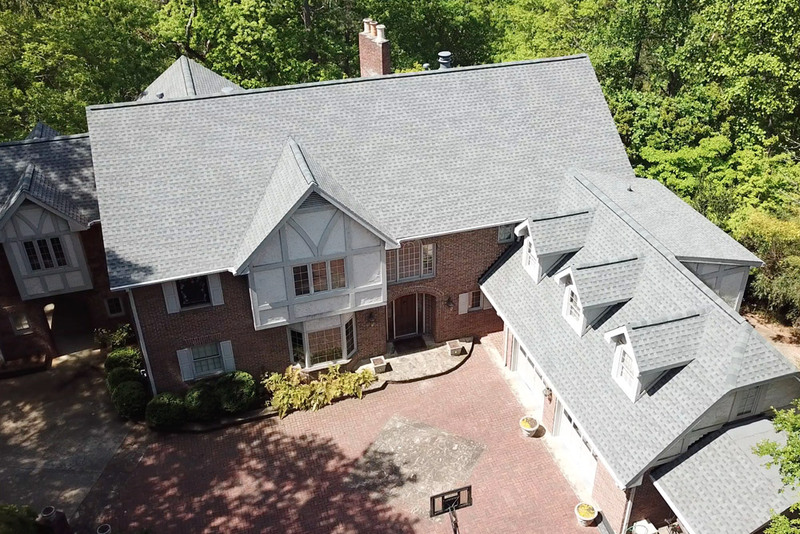 To ensure your total satisfaction, Master Elite® contractors have been provided with extensive educational materials developed by GAF’s technical experts—allowing them to stay current in the latest roof installation techniques. That’s why GAF has authorized us to offer enhanced system warranties. 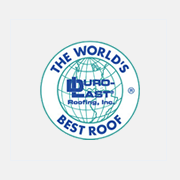 Duro-Last, Inc. is the world’s largest manufacturer of custom-fabricated, thermoplastic single-ply roofing system. Since 1978, billions of square feet of Duro-Last PVC membrane has been installed throughout North America. 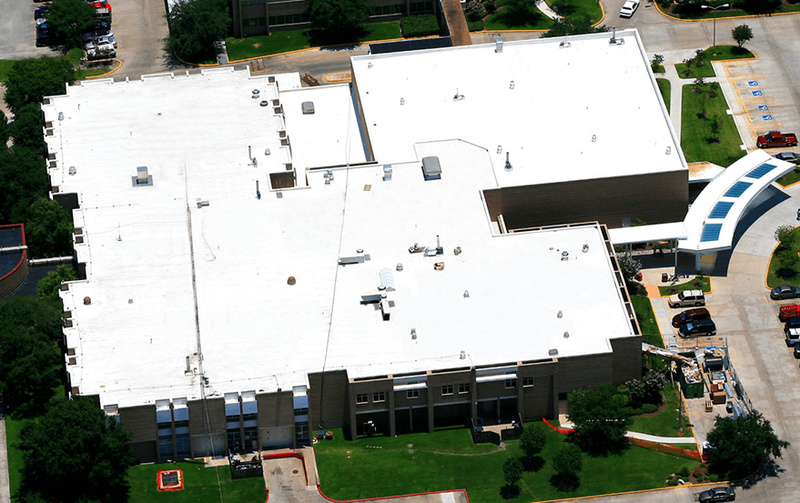 The custom-fabricated, single-ply PVC Duro-Last commercial roofing system is ideal for any flat or low-sloped application. 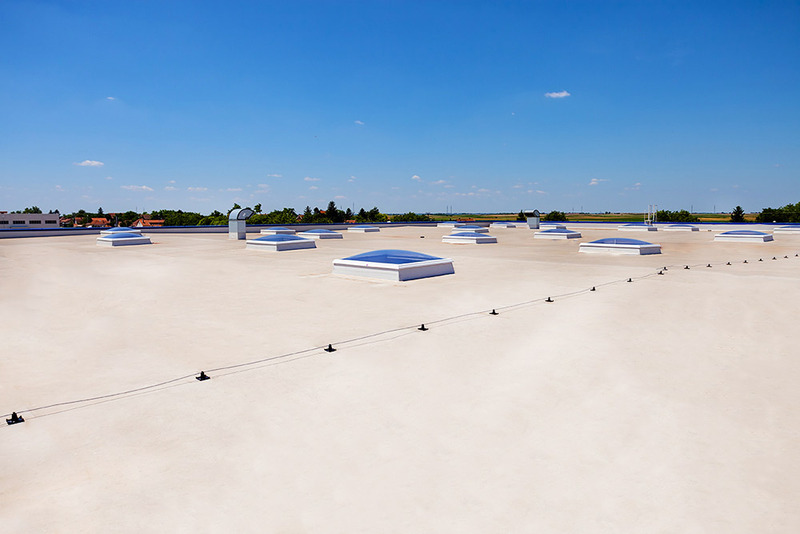 Extremely durable and easily installed by authorized Duro-Last contractors without disrupting building operations, the Duro-Last Roofing System is also watertight, highly reflective, resistant to chemicals, fire and high winds, as well as low maintenance. 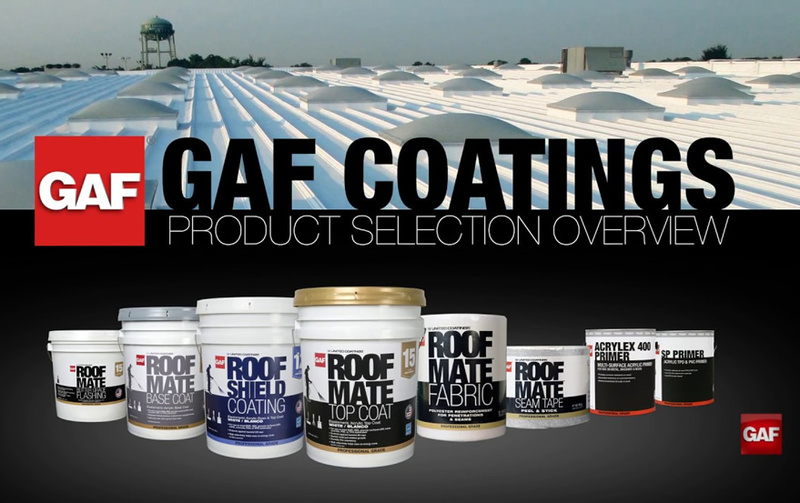 To ensure your total satisfaction, Master Elite contractors have been provided with extensive educational materials developed by GAF’s technical experts—allowing them to stay current in the latest roof installation techniques. 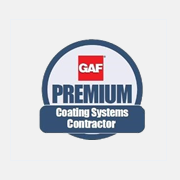 That’s why GAF has authorized us to offer enhanced system warranties. 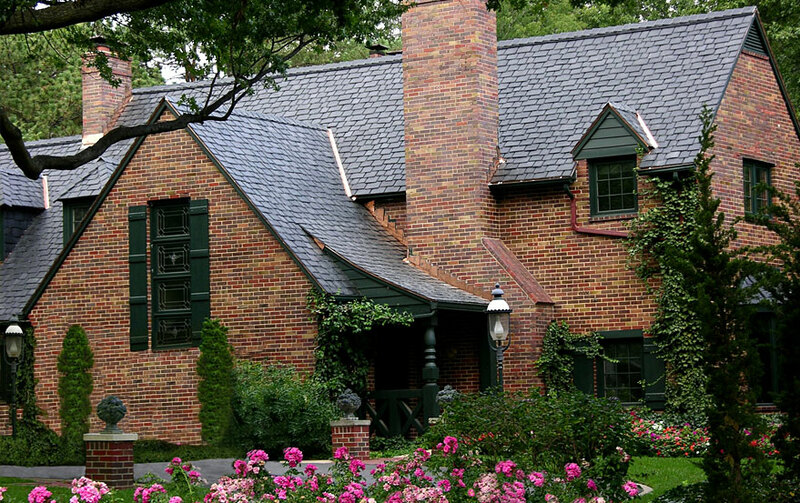 Most people think that a new roof is nothing more than just nailing up some shingles. 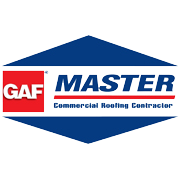 Master Elite roofing contractors know better — so they recommend GAF’s Weather Stopper® 3-Part Roof Protection System. 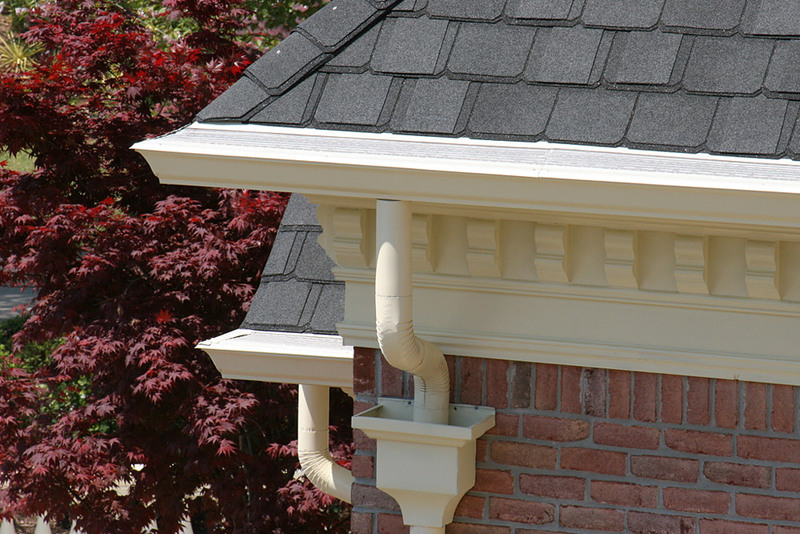 Senox manufactures the largest selection of seamless rain gutter products, boasting a complete line of 5”, 6”, and 7” K-Style and 6” Half Round in 30 Painted Aluminum colors, Galvalume Plus, and Copper. 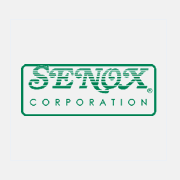 Senox offers a 50-Year Limited Paint Warranty on their products. 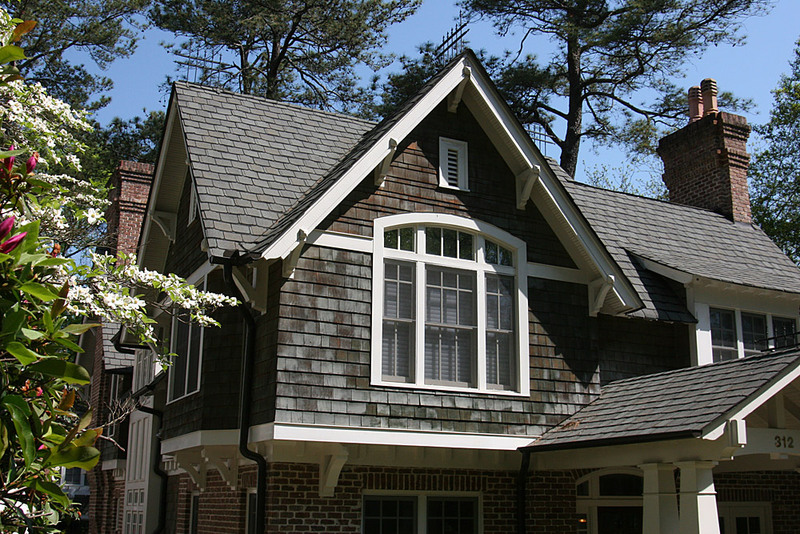 Give us a call today to request your FREE Roof Inspection and Estimate! We guarantee a quality product and excellent customer experience.